WC and I went to Design Village today. It is apparently Malaysia’s biggest outlet mall, the first and only one in Penang. It is located less than 5 minutes from the North-South Expressway and Penang 2nd Bridge at Batu Kawan. If I’m not mistaken, it took us about 20 – 25 minutes to get there from our campus. It wasn’t too crowded when we were there at around 11 am, there were still plenty of parking spaces. We grabbed a directory from the information counter and started strolling. Only about 50% of the shops are operating, the rest are either on renovation or just empty. The brands there were alright. I didn’t see much brands or items that I was fond of. I really wanted to shop at Cotton On as it was listed in the directory but it is still under renovation. Boo. We spent most of our time in Converse (as hinted in the title), trying on shoes. Cause there were some pretty nice looking Converse at a reasonable price! After trying on a couple of them, we got these! All below RM100. 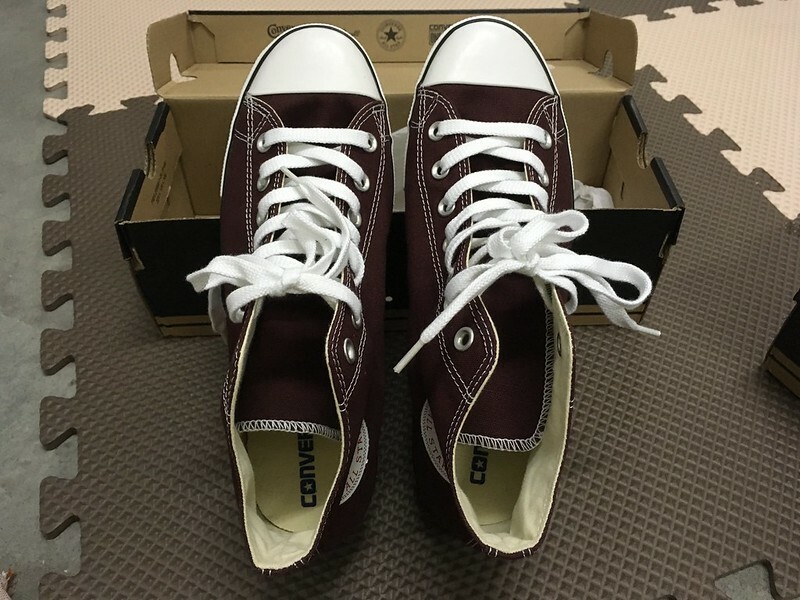 We got this Chuck Taylor All Star Lean Mid Burgundy one for WC at RM85.90. 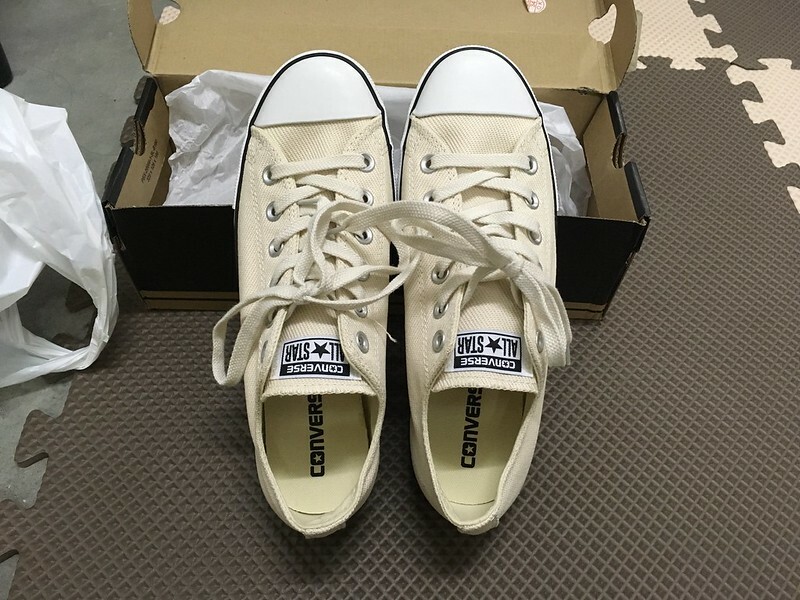 And we got this Chuck Taylor All Star Lean Ox Parchment one for me at RM89.90. According to WC, if a pair on Converse cost below RM100, it’s a good buy. We are very pleased with our only purchase. We got free CNY red packets for spending above RM88. Haha. We had lunch at Wendy’s, bought an iced Americano from Cube Coffee and headed back. Cube Coffee can’t make good Americano. 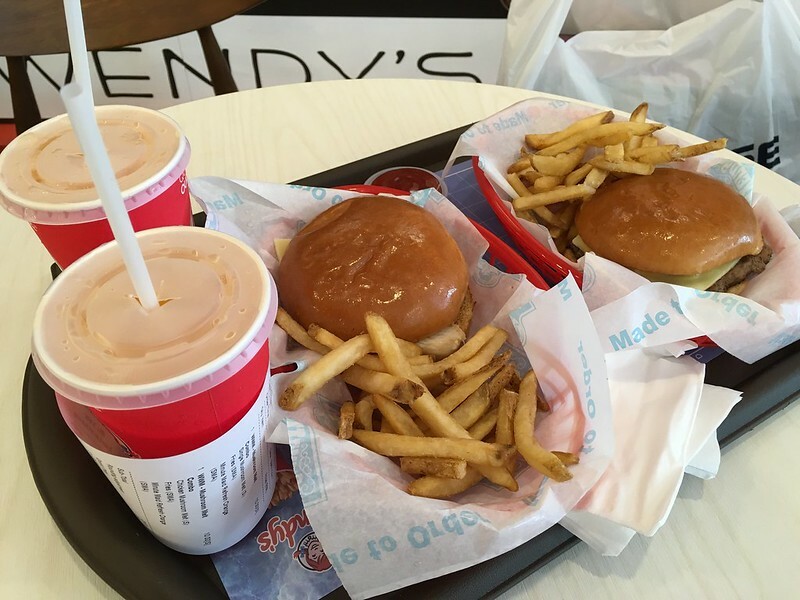 I do so love the Mushroom Chicken Melt burger from Wendy’s. I got back, watched a couple episodes of Pretty Little Liars and then it was dinner. WC suggested we go try out a wantanmee place nearby that we’ve seen but never tried. I think it was pretty good. I like the noodles. It was a this old rustic looking kopitiam near our campus.